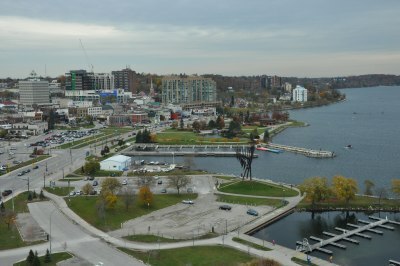 An aerial view of the Spirit Catcher, the Marina and the Main Dock. 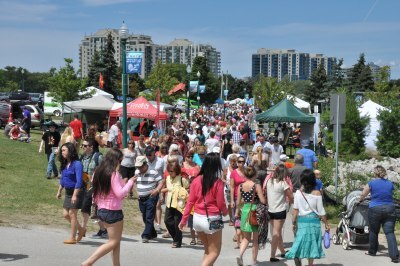 A busy crowd of shoppers navigates Kempenfest on Lakeshore Drive. A summer day at Fred Grant Square, surrounded by Fred Grant Street and Lakeshore Drive. 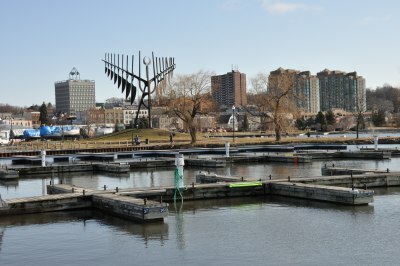 A view of the Main Dock and Heritage Park along Lakeshore Drive. 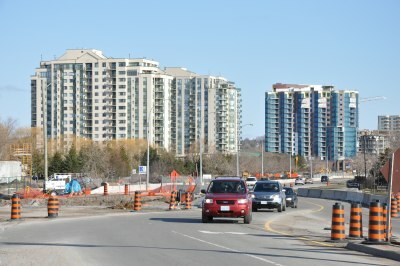 Traffic driving South on Lakeshore Drive away from Victoria Street. 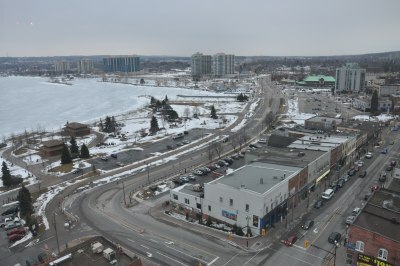 View from high rise condominium of Dunlop Street, Mulcaster Street , Lakeshore Drive and Heritage Park area. 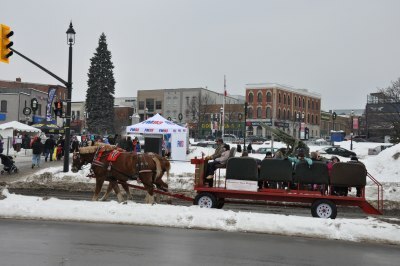 Passengers take a wagon ride along Lakeshore Drive during the Winterfest festival. 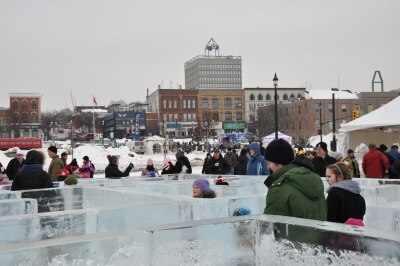 Participants advance through the ice maze at the Winterfest festival at Heritage Park. 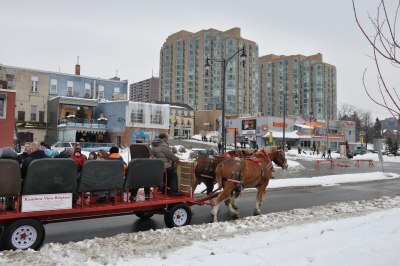 A full wagon of passengers taking a ride along Lakeshore Drive during Winterfest. 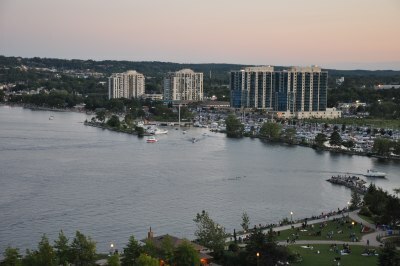 A magnificent view from a condominium on Dunlop Street, of Kempenfelt Bay showing the marina and condominiums along Lakeshore Drive. 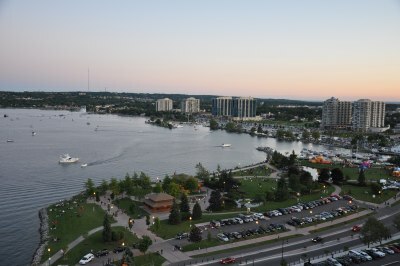 A beautiful view of the waterfront and Lakeshore Drive activities from a nearby highrise. 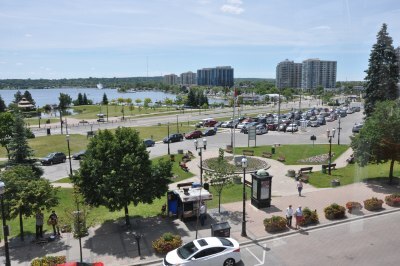 View from a nearby building of a festival taking place at Heritage Park. 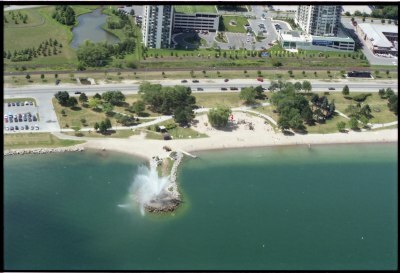 This also shows construction along Lakeshore Drive. 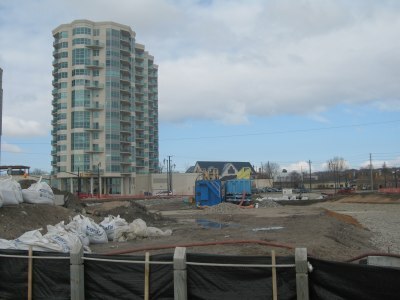 Ongoing construction of new condominiums at Lakeshore Drive and Victoria Street (2). 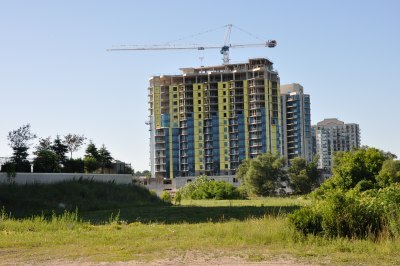 Ongoing construction of new condominiums at Lakeshore Drive and Victoria Street (1). 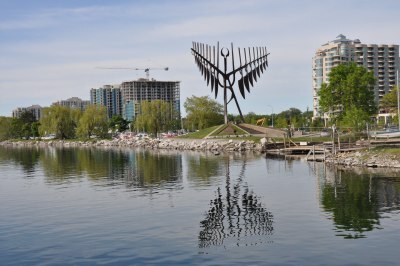 A view of the Spirit Catcher and the condominiums on Lakeshore Drive from Kempenfelt Bay. 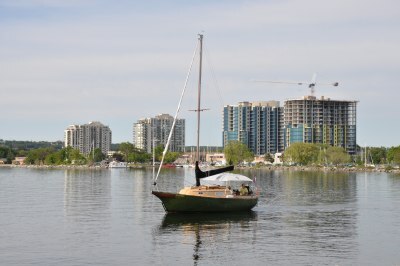 A solitary boat drifts on Kempenfelt Bay near the marina and the condominiums on Lakeshore Drive. 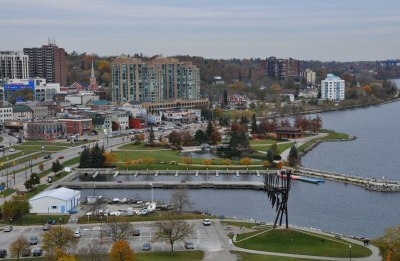 Aerial view of Downtown Barrie, showing Kempenfelt Bay and the marina (5). 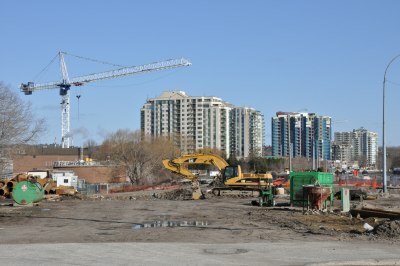 Construction at the condominiums being developed at Lakeshore Drive and Toronto Street. 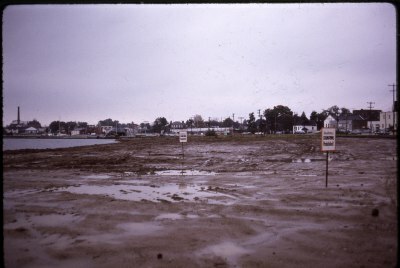 Construction on Lakeshore Drive in front of the Sewage and Waste Treatment Center. Drivers on Lakeshore Drive heading towards Tiffin Street. 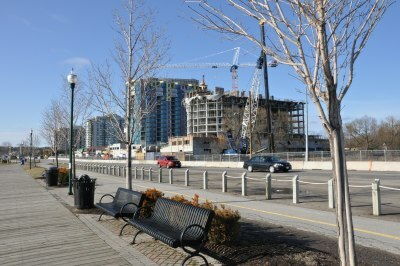 The empty marina looking towards Simcoe Street and Lakeshore Drive. 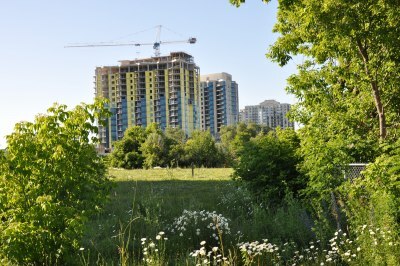 The view of construction of a new condominium on Lakeshore Drive from the boardwalk walking path. 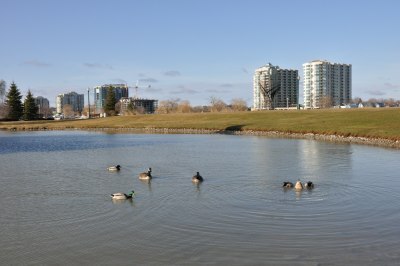 View of condominiums on Lakeshore Drive from Heritage Park. 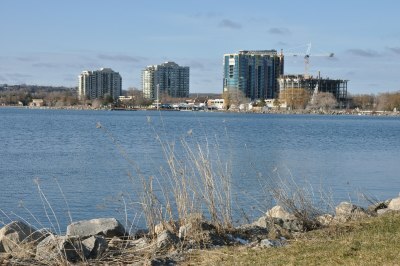 View of Kempenfelt Bay towards condominiums on Lakeshore Drive and Toronto Street. 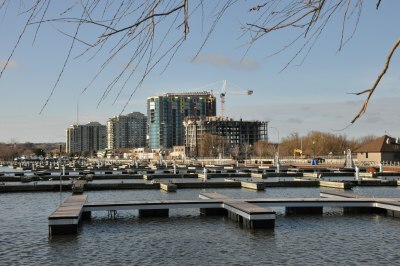 View of ongoing construction of a new condominium on Lakeshore Drive from the Barrie Marina. 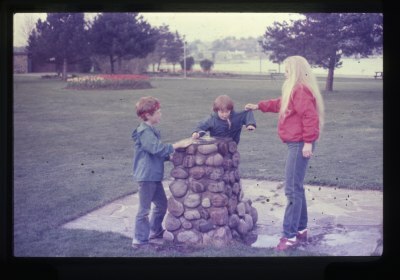 Students drink out of one of the stone encased fountains at Centennial Park on Lakeshore Drive. 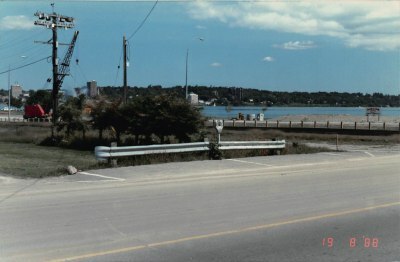 Bayfield Street ending at Simcoe Street and Lakeshore Drive, showing the bus station and community dock. 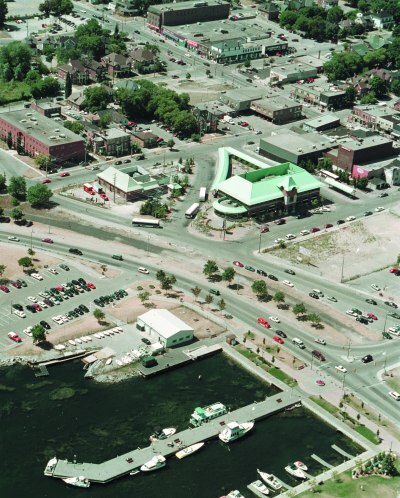 Dunlop and Collier Streets area, showing the marina and the waterfront. 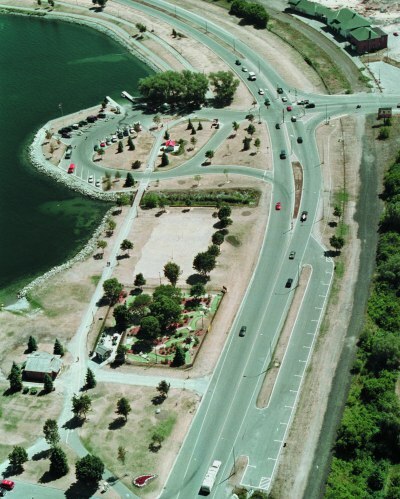 Aerial view of Lakeshore Drive at Tiffin Street, showing the Tiffin Boat Launch area. 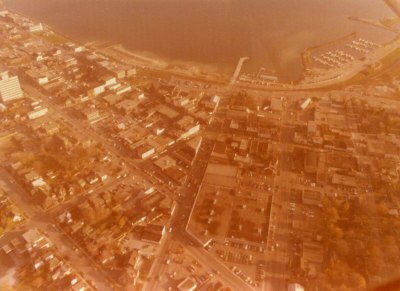 Aerial view of Lakeshore Drive & Simcoe Street, showing Heritage Park, and the dock at the base of Bayfield Street. 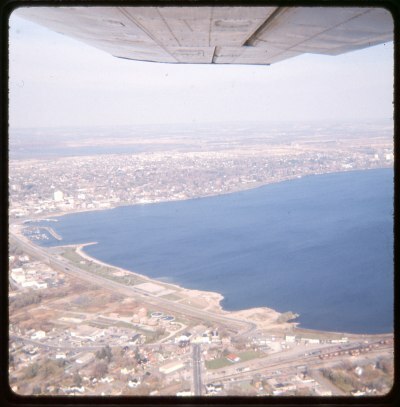 Aerial look of Downtown and Allandale showing the marina and Lakeshore Drive. 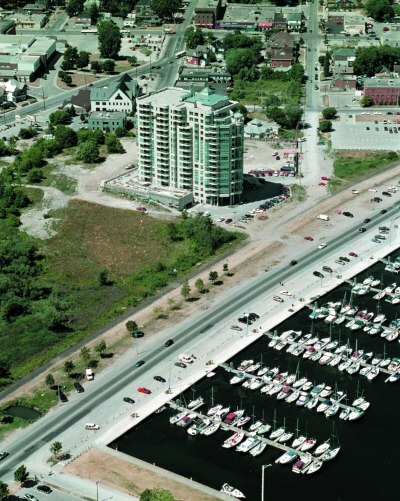 Aerial view of Lakeshore Drive showing the marina and the Grand Harbour condominium. 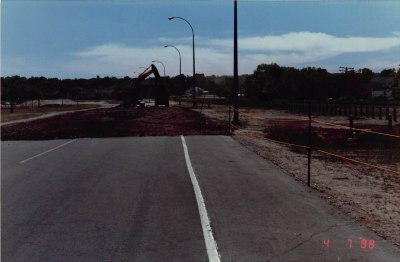 Filling in the bay in preparation for the extension of Lakeshore East from Bayfield Street to Mulcaster Street. 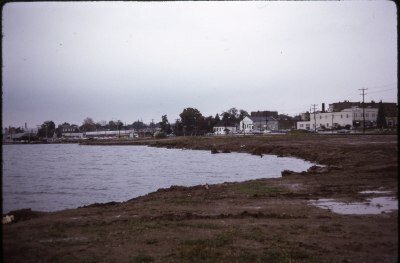 Filling in the bay East of the Government Dock in preparation to extend Lakeshore Drive from Bayfield Street to Mulcaster Street. 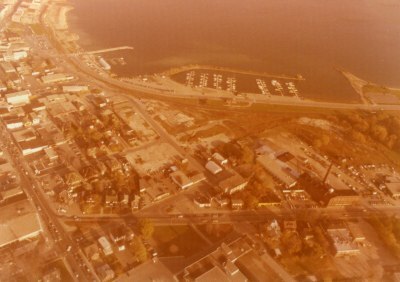 Aerial view showing Bayfield, Ross and Collier Streets and Marina. 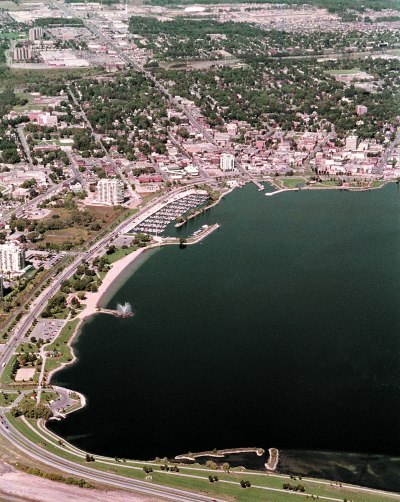 Aerial view showing Marina, Kempenfelt Bay and Bradford Street area. 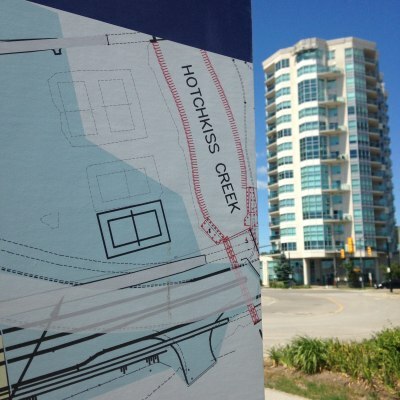 Development map with condominum in the background at Centenntial Park on Lakeshore Drive. Kenzington Burger Bar patio at Centennial Park on Lakeshore Drive. 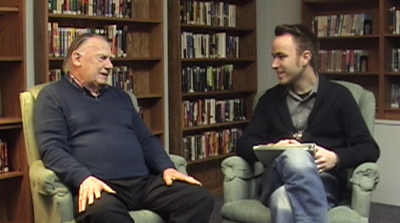 The History of Barrie’s Waterfront (An Interview with Jack Garner). 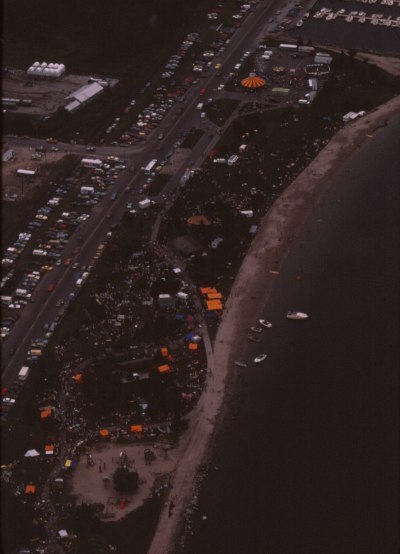 Aerial view of Kempenfest on Lakeshore Drive. 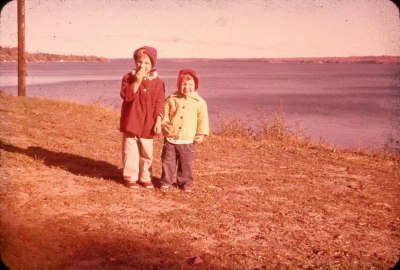 Two young girls pose by the lakeshore of Kempenfelt Bay. 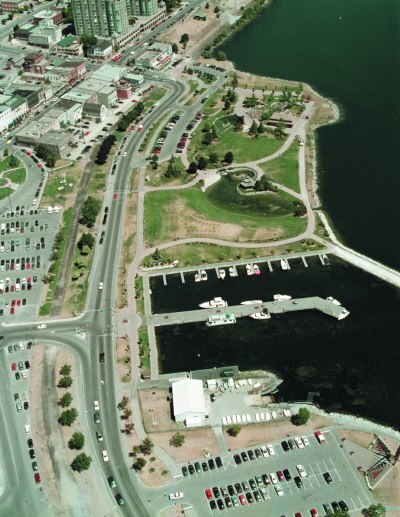 Aerial showing the Rotary Fountain at Centenntial Park on Kempenfelt Bay. 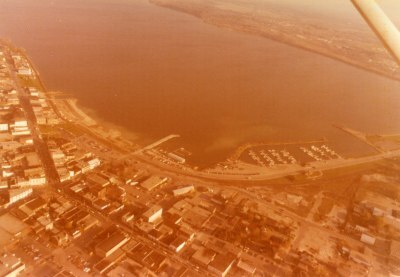 Lakeshore Drive can be seen at the top. 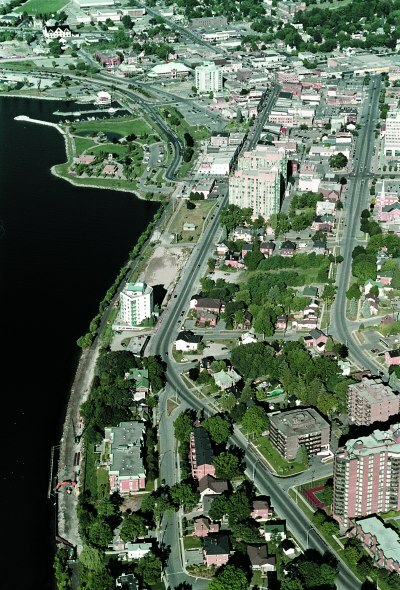 Aerial showing downtown East of Allandale including Lakeshore Drive, Centennial Park and the Marina. 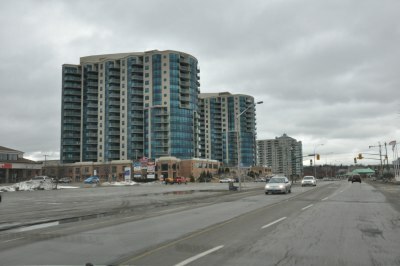 Looking South on Lakeshore Drive toward Tiffin Street (2). 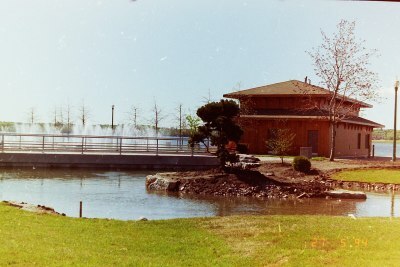 Looking towards the fountains and waterworks building at Heritage Park on Lakeshore Drive. 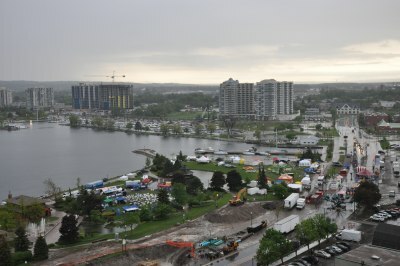 Looking North West from Tiffin Street, showing Kempenfelt Bay and construction on Lakeshore Drive. 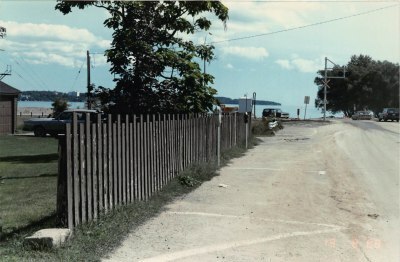 Fencing on West side of Tiffin Street between Bradford Street and Lakeshore Drive. 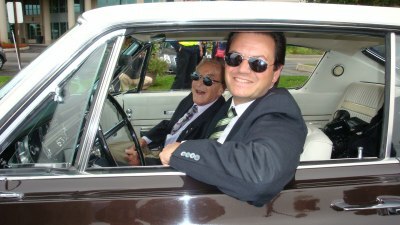 Former first city Mayor, Willard Kinzie and Mayor Jeff Lehman drive a vintage car down Lakeshore Drive after the completion of its realignment. 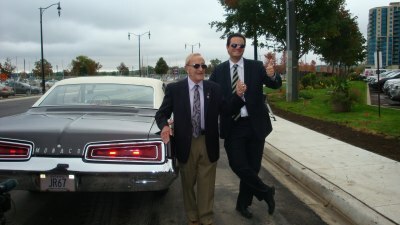 Former first city mayor, Willard Kinzie joins Mayor Jeff Lehman in a vintage car drive down the newly realigned Lakeshore Drive on a fall day. 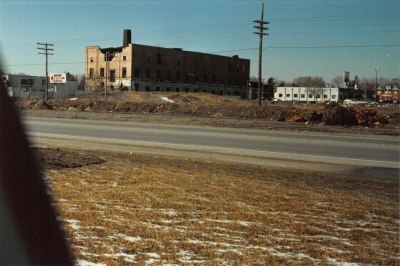 Looking at the Robson-Lang Tannery, on Bradford Street, from the East side of Lakeshore Drive.